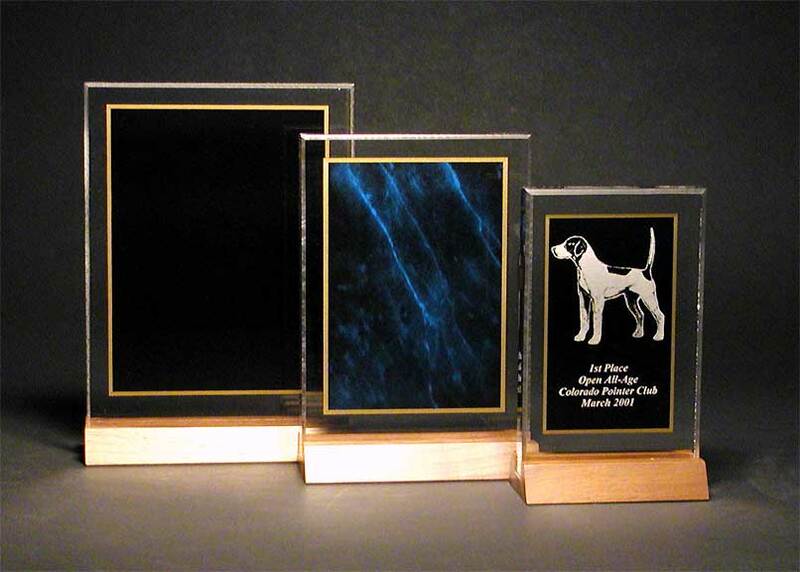 Acrylic plaques are laser engraved with your choice of artwork. 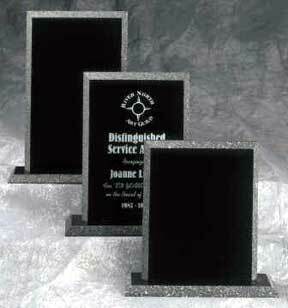 Specify your preference of artwork and engraving text! 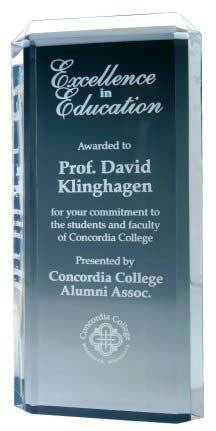 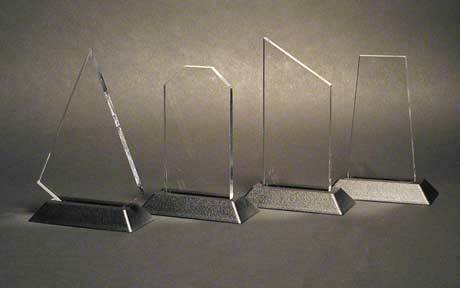 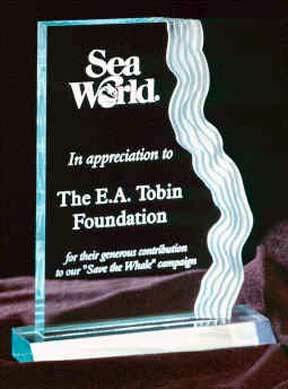 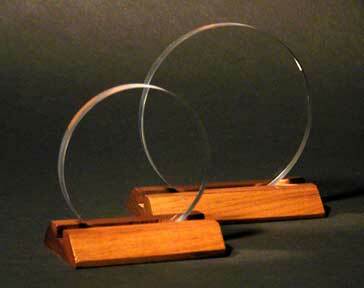 All Acrylic plaques include the stand and the engraving.